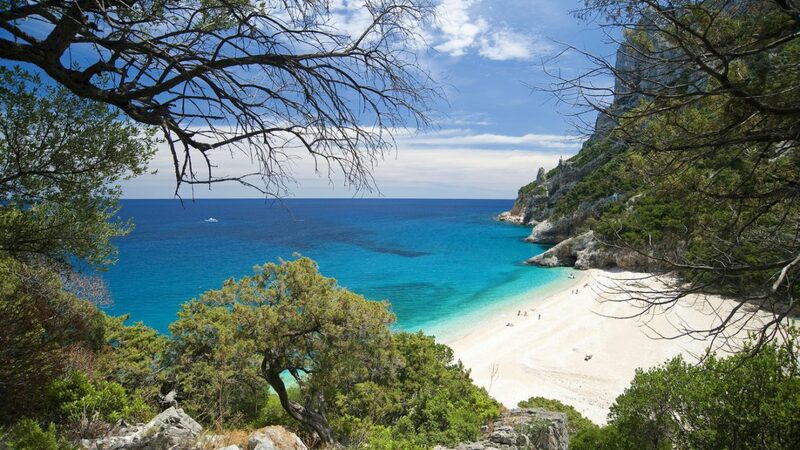 Live the most of your holiday in Sardinia, in the shore of one of the most beautiful seas in the world. At Hotel Miramare, booking a minimum stay of two weeks, one night is free. Promotion valid for all periods except August 6/26. A relaxing moment to share with their children emotions and discoveries of this and more can be your holiday at the Hotel Miramare. For this the children pay half. Offer valid for two adults and two children up to 10 years in family room, excluding period August 6/26. 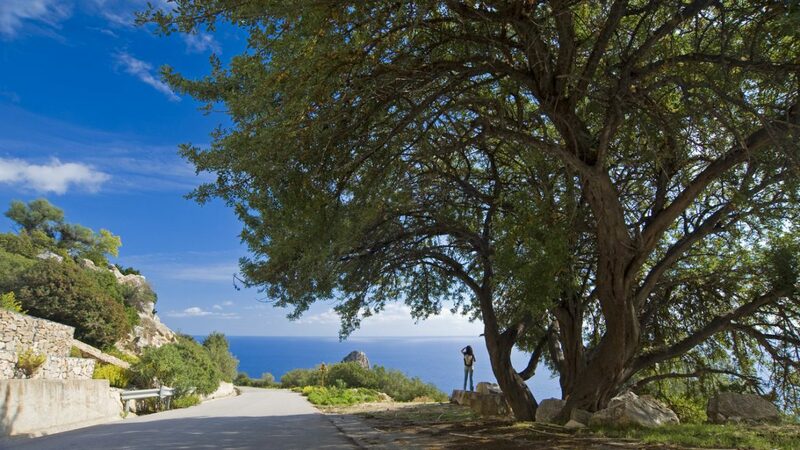 For all of you who have already turned 65 and want to enjoy the beautiful sea of Sardinia, the hotel Miramare reserve you a special discount of 5% on all room types and all treatments, in all periods excluded August 6/26.